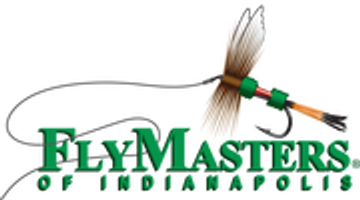 If you are driving from around the Indianapolis area, FlyMasters is located on the Northeast side of Indianapolis. The easiest way to get here is to take 465 east to the Allisonviille exit. Go South on Allisonviille and we are located just 1/4 mile from the exit on the right hand side. 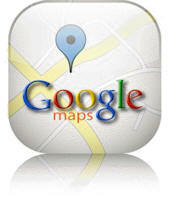 If you would like to, give us a call (317-570-9811), we would be happy to help you find your way here. If you need to find your way to FlyMasters and the map below does not help, go to Google Maps and use the facilities there to locate us (they'll even give you turn by turn directions).